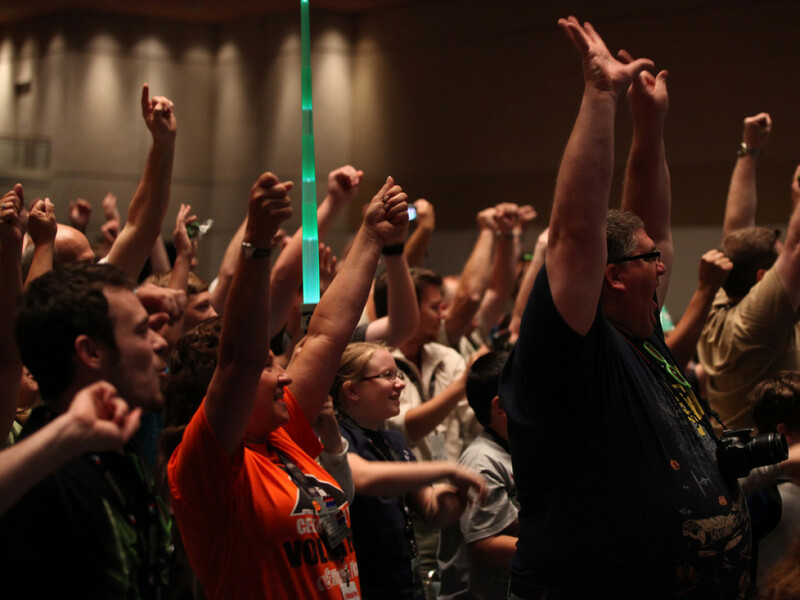 Star Wars: Force For Change, a global charitable initiative which harnesses the strength of Star Wars and its fandom to make a positive impact around the world, is back at Star Wars Celebration Anaheim held April 16th – 19th. 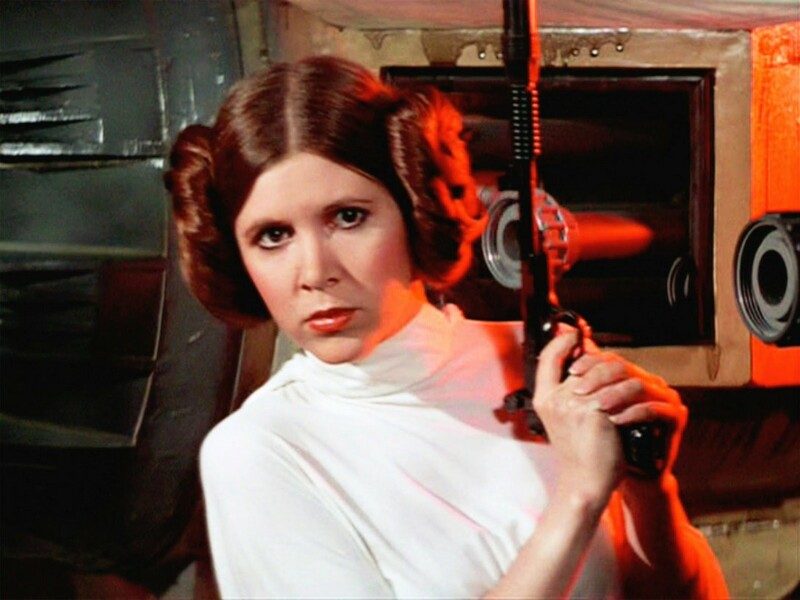 This year, Star Wars: Force for Change will benefit UNICEF Kid Power, among other collaborations. Kid Power is a new initiative that uses the world’s first Wearable-For-Good to get youth physically active to provide food and nutrients to kids in need around the world. By tapping into kids’ inherent desire to help others, Star Wars: Force for Change is inspiring a new generation of global citizens. The Star Wars: Force For Change Kid Power Booth at Celebration will host an interactive Star Wars-themed Obstacle Course. Kids will go through the course to gain Power Points and each Power Point represents a meal packet that will be donated to a child in need. Kids who participate will also receive an exclusiveStar Wars: Force For Change band to take home with them. 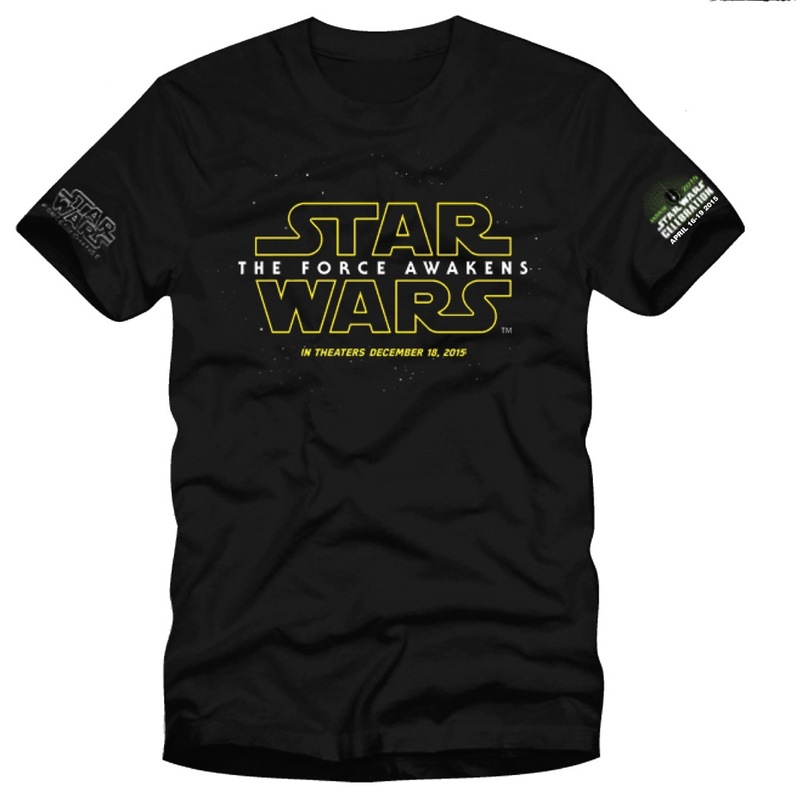 To further support UNICEF, Star Wars: Force For Change is offering exclusive Star Wars: The Force Awakens t-shirts at the Celebration Store, with 25% of the proceeds going to U.S. Fund for UNICEF in support of Kid Power. The screen-printed t-shirts include the movie’s logo, release date and Celebration logo on the sleeve, and are some of the only pieces of The Force Awakens merchandise to be offered at the show. 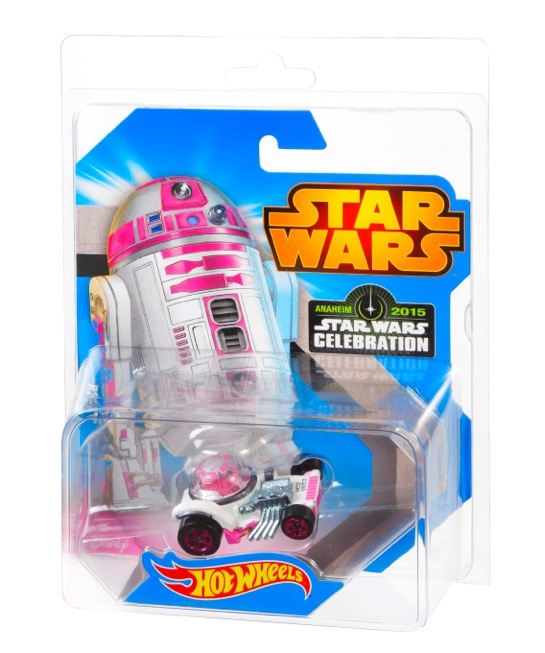 In addition, the Mattel Booth will be offering an exclusive Hot Wheels bubble top hot rod collectible car inspired by the pink astromech droid R2-KT, named after 7-year old Katie Johnson, who died from brain cancer in 2005. R2-KT has become an emissary of hope while raising awareness for pediatric cancer, so is the perfect symbol to be offered in this commemorative Hot Wheels edition with proceeds being donated in the name of Star Wars: Force for Change to support UNICEF’s Kid Power. 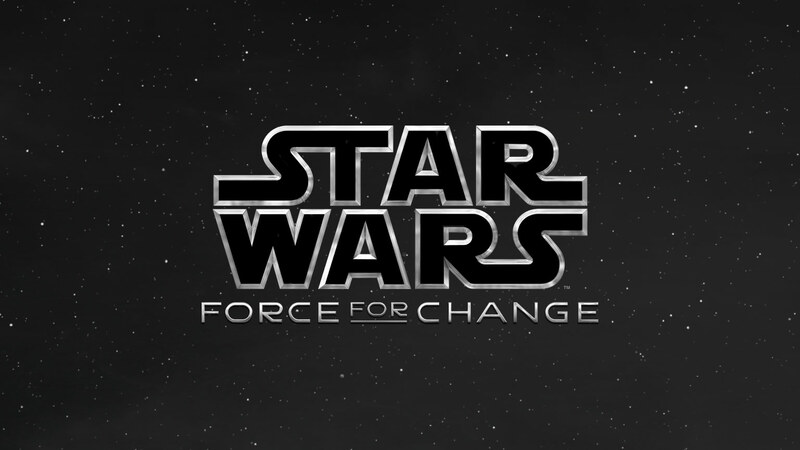 Go to StarWars.com/ForceForChange to learn more about the latest news and events related to the Star Wars: Force For Change initiative.